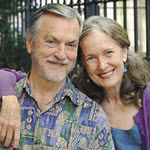 Characteristic #8: A Radical Marriage has partners who prioritize each other’s happiness. With the release of our new book, Radical Marriage, we recently received an interesting question from a reader who poignantly—and rightly—pointed out that “happiness is an inside job,” and wondered how that reconciles with being committed to her partner’s happiness. First, we must understand that this query is what we call an either/or question, and in our new paradigm, marriage is not an either/or proposition; it’s both/and. Taking responsibility for your happiness is what you do for yourself; commitment to your partner’s happiness is what you do in the relationship. 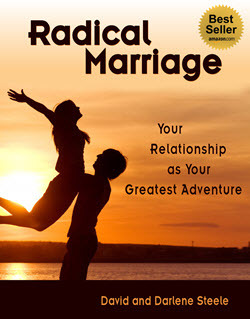 In Chapter One of Radical Marriage we identify fourteen characteristics of a Radical Marriage. Characteristic #8 is A Radical Marriage has partners who prioritize each other’s happiness and Characteristic #9 is A Radical Marriage has partners who take responsibility for their own needs and happiness. These principles work alongside each other quite nicely, don’t you think so? At the same time, we believe that taking your couple relationship beyond happily ever after is life’s greatest adventure. This means you cannot be happy just from within. 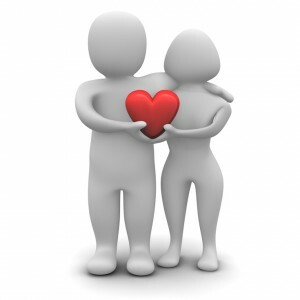 You must take responsibility for your own happiness while remaining simultaneously 100% committed to your partner’s. Accomplish that, and you will be well on your way to a Radical Marriage.